Soda is bad for your health, mmm-kay? For all the soda addicts out there, here’s an ingenious way to help fight the addiction. Uncle Walt’s Insider has the exclusive story about a Florida man who has installed a commercial soda dispensing system in his home, and says that it will cut down on the amount of soda his family drinks. 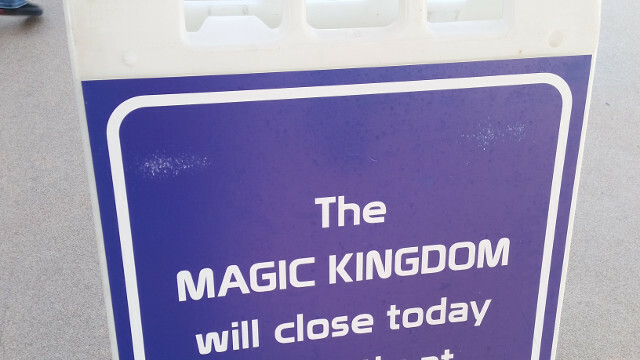 For a long time, Disney Resort Guests have been able to buy refillable mugs, which they could use throughout their stay to refill with pop at specific locations within their resort. In 2012, Disney noticed that people would keep bringing their mugs back, over and over, limiting sales of new mugs. They started installing the “Rapid Fill” system, a computer controlled system that reads an RFID chip in the mugs, and only allows it to dispense within certain dates. Mark McElwain, a Florida man, decided that his family was drinking too much soda, and decided to find a way to cure their addiction. 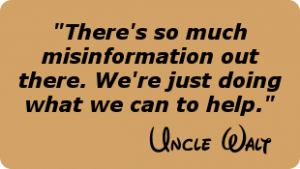 He contacted Uncle Walt’s Insider asking us to spread the word about his unique solution. 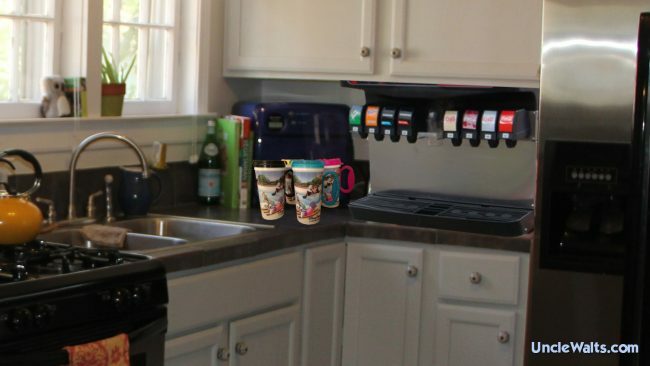 McElwain arranged with Disney to purchase a Rapid Fill system that was being retired, and had a local plumber install it in his kitchen. We asked Mark if he’s run into any challenges with the system. Mark’s 12 year-old son, Mikey, interrupted with his own thoughts on the situation. Cover photo includes images by Clubcola soda machine [CC BY-SA 3.0], via Wikimedia Commons, and orlando-florida.net.